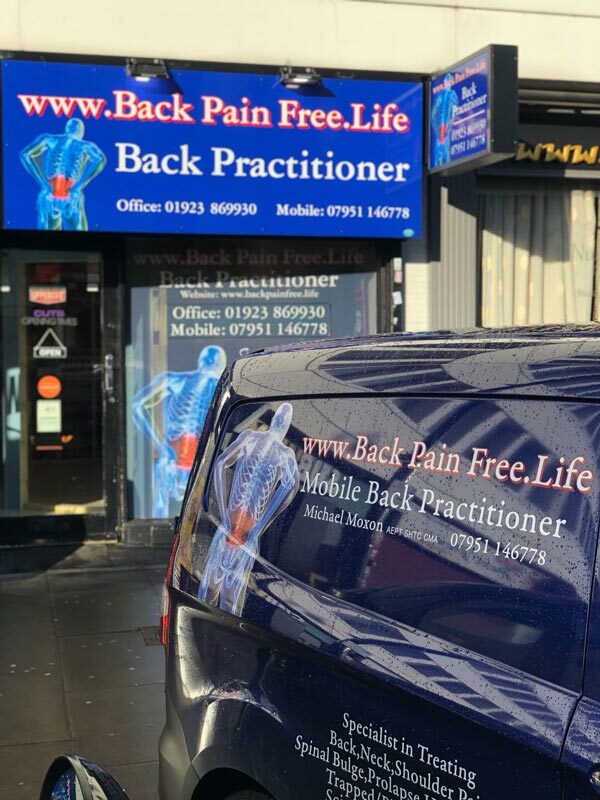 You can book an appointment at my local practice or I am happy to offer you a telephone consultation to help me gain an understanding of your condition. If you would rather email me your details, just use the form below. Please provide me with as much information as you feel comfortable sharing at this stage and I will contact you using your preferred method and at a time that suits you. Please at a minimum provide your Town to give me an indication of distance.